As creatures of habit, most men commit to only a few signature scents, relying on the brands that they feel comfortable with and scents that they have tried and tested. Whilst there are some staple scents every man should own, there’s nothing like the promise of a new cologne particularly when you want something fresh and different. Whilst our picks for best smelling colognes and fragrances bring a newfound diversity to the market you can rest assured that these scents may be good enough to rival some old favourites. 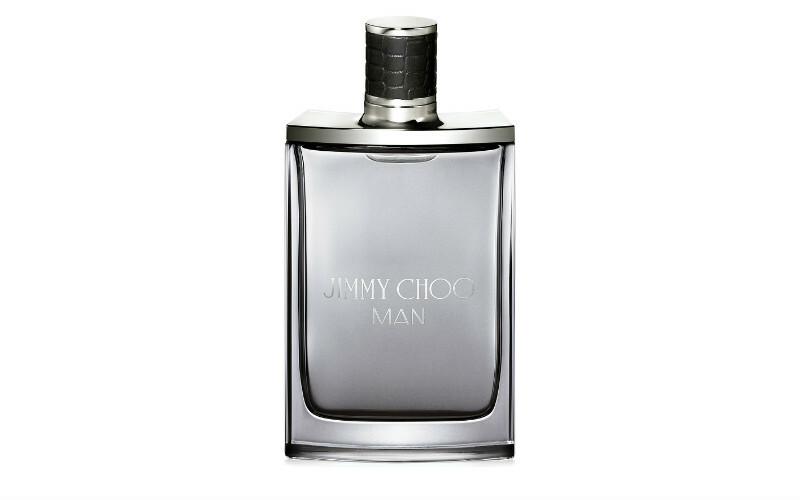 The first male fragrance from Jimmy Choo, Jimmy Choo Man is powerfully fresh, shown with its playful notes of lavender, honeydew melon, pink pepper and pineapple leaf. This unique blend of smells is also teamed with patchouli leaves, producing a strong yet distinctive scent. Perfect for gentlemen who are after something a little more daring, this fragrance harnesses woody notes for a different take on classic masculine scents. The bottle’s design was also inspired by vintage hip flasks and modern rock ‘n’ roll references. With its strong notes of Sicilian bergamot, black pepper, Egyptian jasmine and rose, this scent by Dunhill is warm and complex, it is perfect for the upcoming colder months. It is also a great choice for those who prefer more musky scents but still want to preserve a classic essence to their personal grooming. Whilst the scent is a winner, it truly is the bottle that steals the show. With its patterned gold casing and simplistic lines, this fragrance deserves a spot in your collection purely for its aesthetics alone. 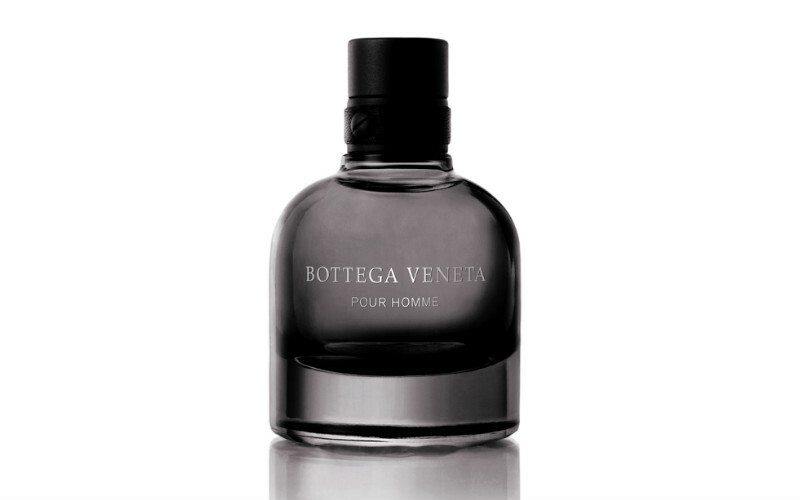 Bottega Veneta’s Pour Homme is a warm and understated scent that is layered with heart notes of allspice and Mediterranean clary sage and base notes of leather and Indonesian patchouli. With top notes of Andalusian labdanum, Calabrian bergamot, Siberian pine and Balkan juniper, the scent registers subtle yet still distinct. Adventurers and their travels across the world inspired this scent and it is demonstrated through the complex synthesis of exotic smells that leave a refined scent with a masculine finish. 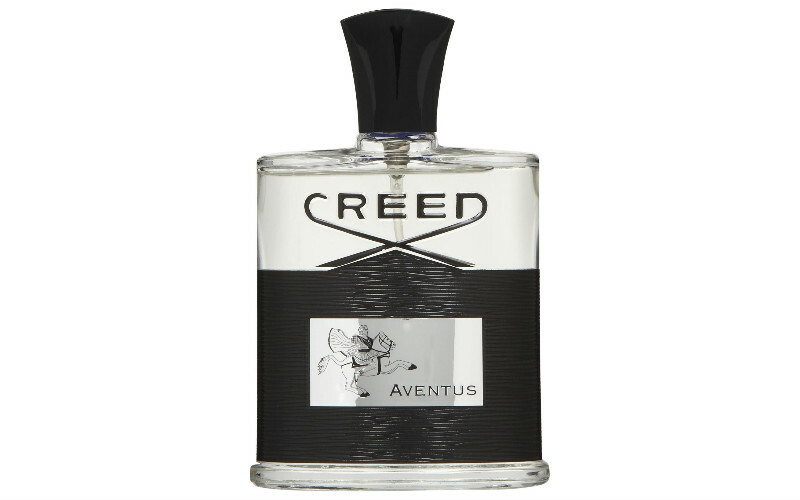 Creed describes this scent as celebrating strength, power, vision and success. Success is certainly what this fragrance has achieved; given it has enjoyed a widespread popularity. Inspired by history, the scent is layered with top notes of blackcurrant, bergamot, apple and pineapple, heart notes of rose, dry birch, Morrocan jasmine and patchouli and base notes of oak moss, musk, ambergris and vanilla. Put plainly, the scent is smoky but still playful with its strong pineapple element. The bottle is black and silver, playing off the simplistic tones of the fragrance. 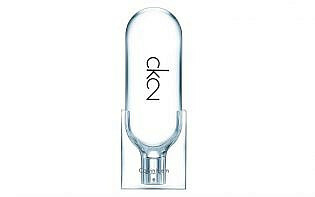 Calvin Klein’s fragrances can be described as clean and classic and the latest from this brand plays off the simplicity of the brand’s trademark’s scents, but adds something a little different. Spicy and woody, Calvin Klein’s latest embodies something a bit more distinctive than their usual minimalist signature. With hits of citrus, wasabi, mandarin and violet leaf, this fragrance has been dubbed as balancing crispness and warmth. Interestingly, this scent was designed for both men and women, and its smell is accordingly at the intersection of what is expected of both male and female scents- it balances the best of floral and woody notes for a fragrance you can share with your significant other. Mont Blanc Emblem Intense is a spicy scent, featuring citrus leaves, grapefruit, clary sage as well as cardamom and coriander seeds. The warmer notes of this scent are blended with spicier notes of cinnamon bark and nutmeg, creating an intense scent that proves memorable and masculine. 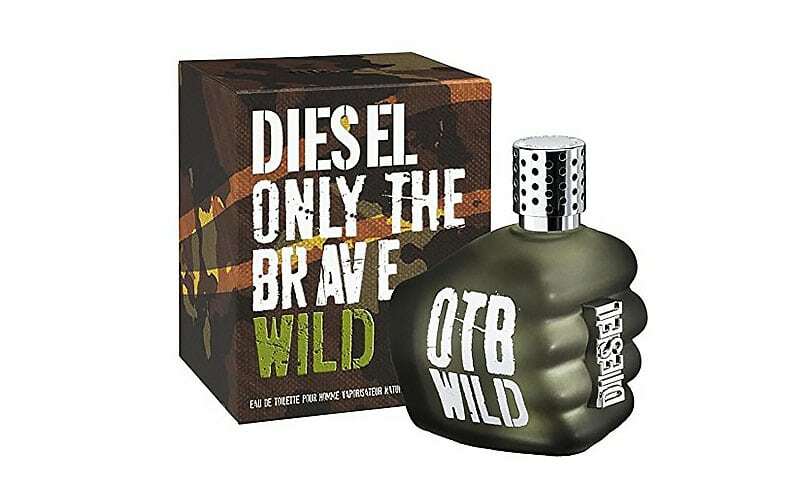 This scent is also a great option for gentlemen wanting something strong, but still fresh. 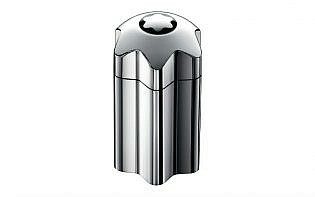 The bottle is also a novel collectable, with a distinctive silver finish and the Mont Blanc logo featured on the lid. 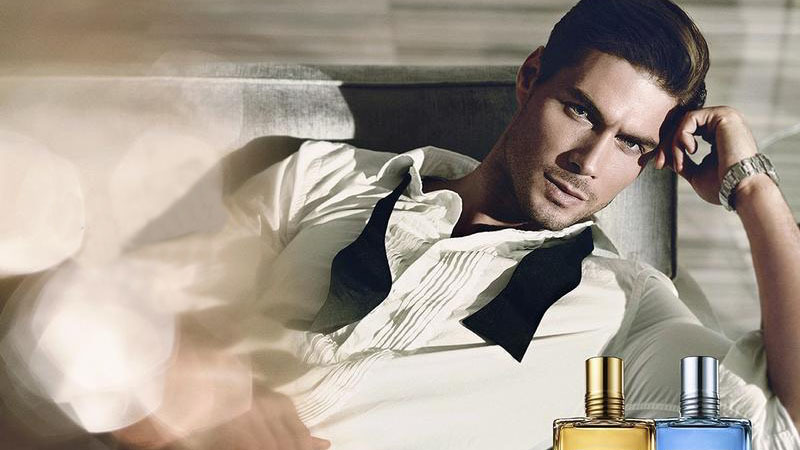 A true testament to the Armani brand, this scent combines luxury and modernity alike. 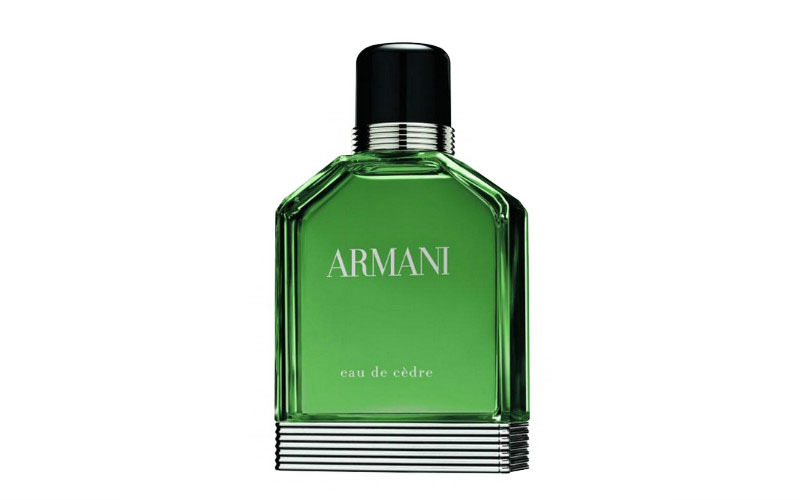 As you would have gathered from the name, this scent from Armani focuses on the woody notes of cedar trees and blends it with lemon oil and Italian bergamont. The scent was inspired by the understated minimalism of men’s velvet tuxedos. Sage and caraway are also in this scent’s ingredient list, alongside chords of black tea and suede, lending to this fragrance’s woody, yet citrusy vibes. A scent for the modern man, the latest cologne by Balmain is a representation of cosmopolitan gentlemen who live energetic, fast paced lives yet still possess a classicism to their style. In this fragrance, spices like nutmeg and saffron correspond well with the notes of bergamot, leather accord and violet leaf that work together for a darker, stronger smell. 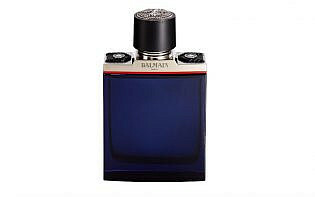 Designed by the brand’s creative director, Oliver Rousteing, the novel bottle’s design was inspired by Balmain’s signature military style jackets and is emboldened by the deep midnight blue glass with scarlet and silver edge. Much like Calvin Klein’s CK2, this scent is also unisex. 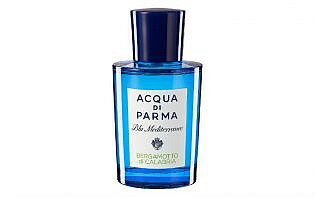 Inspired by the elements of the Italian Mediterranean, this fragrance combines citrusy notes with more musky chords. Specifically, bergamot and citron make up the scent’s top notes, ginger, cedar and flowers are the middle notes and the base notes are a playful blend of vetyver, benzoin and musk. 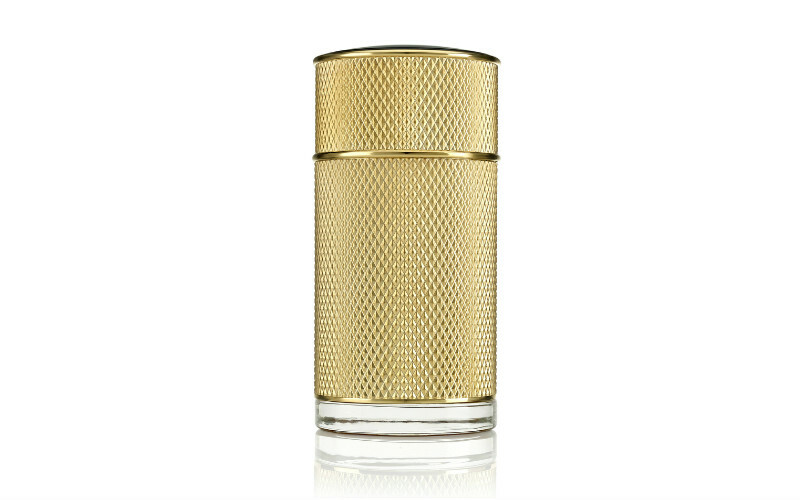 The bottle’s electric cobalt glass is also a testament to the uplifting, lively Italian essence of the scent.